Experts in the field of building and infrastructure construction will convene between 8 and 11 April at Cankarjev dom, Cultural and Congress Centre Ljubljana, attending a forum titled Resilience of Buildings and Infrastructure. 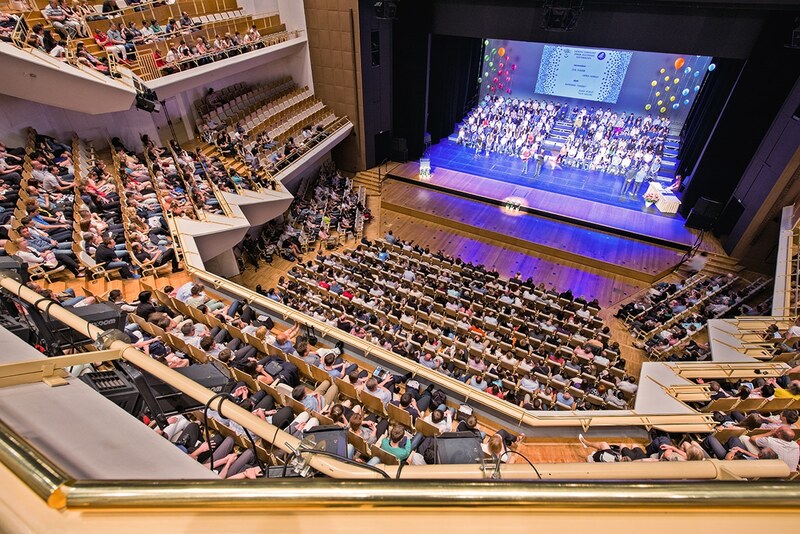 The World Construction Forum 2019 is co-organized by the Slovenian Chamber of Engineers, the Faculty of Civil Engineering and Geodesy of the University of Ljubljana and the World Association of Engineering Organizations, and will be held under the patronage of President of Slovenia, Borut Pahor, and United Nations Educational, Scientific and Cultural Organization (UNESCO). According to the Chairman of the Chamber of Engineers, Črtomir Remec, the Forum addresses the sustainable goals of UNESCO and promotes universally accessible sustainable construction. The three-day scientific program will cover into six topics related to the goals of sustainable development of the United Nations and referring to water, energy, sustainable cities, communities and infrastructure, innovation and climate change. All entries will be available on the internet and will in future be used as teaching resources at faculties and other institutions. The construction forum will be attended by designers, contractors, manufacturers, investors, managers, researchers, professors and students, politicians and public administration representatives. The organizers expect around 800 participants from around 50 countries.